Come and explore the natural and pristine beauty of the Minnamurra River by kayak! ​"What a fabulous experience today! Mark was very clear with instructions & showed us a fantastic part of the coast. The equipment was excellent & Mark was great at helping us use it properly. The mangroves were amazing! ​Jenny & Mark - Mittagong, NSW. "We had a great day with Mark. He is passionate about the area & kayaking. Super knowledgeable & you feel completely safe & at ease with the experience. A great value day out to connect with nature!" ​Nadine & Rami - Maroubra, NSW. "All my expectations were met. I learnt to kayak & seen the wonderful mangroves that I didn't know about. Had a great time & rest along the way. What more could I ask for! Mark was an excellent tour guide & teacher." ​Angelika - Albion Park, NSW. "At the start, the attentiveness in tuition was excellent, which really helped us enjoy the kayaking experience. The kayaking itself was great fun & the scenery was brilliant. We really appreciated Mark taking photos for us". Matt & Jaki - Wright, ACT. 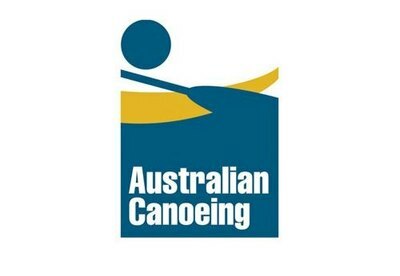 "Mark & Alan are phenomenal guides who know their kayak information well to introduce newbies to the world of kayaking. 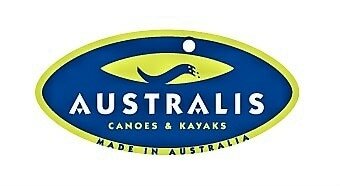 Really enjoyed it & definitely would kayak again". "One of the best experiences & adventures I have had in Australia. Mark & Alan were amazing & friendly. Truly an enjoyable trip & would definitely be back". "A fantastic local tourist adventure, very good value for money while in the hands of a very good guide." Rod & Janice - Fairy Meadow, NSW. "Definitely one of the best experiences I've ever done. Great value for money & very relaxing." "Our experience with Escape Kayak Tours was amazing, one of the best gifts I've received. Cruising through the mangroves was so picturesque. 5 out of 5 stars!"